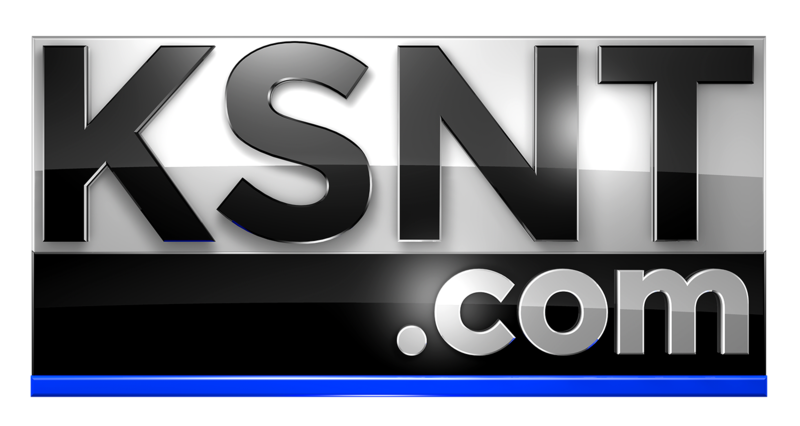 TOPEKA, Kan. (KSNT) - A spokesperson for the Kansas Department of Revenue said they had twenty-seven workers answering phone calls for peoples who had last minute questions on Monday. Because of the excessive amount of people calling, they most likely got hung up on. Zach Fletcher, the public information officer for the Department of Revenue said tax day, April 15th, is always a busy one for them. "Like I said we had 27 folks answering the phone calls and trying to answer those questions as promptly as possible and to the fullest extent as possible and getting to those folks that were in queue. So it was just, just the amount of phone calls that we had some of those calls were being dropped off," said Fletcher. One taxpayer, Connie Jo Clayton, said she has a routine when it comes to filing taxes. Every year on the last day she drops them off at the Kansas Department of Revenue building. "If I owe you money, I wait until the last minute, and that's what I do," said Clayton. If you didn't get your taxes filed on Monday, then there is still time as Fletcher said there is a little leniency. "There are options to actually file tomorrow. There is a little bit of a grace period and if you still have questions, try calling in tomorrow." Fletcher said if you need more time than tomorrow, filing an extension will give you 6 months to get them done. If you have questions about filing your taxes, CLICK HERE for a link to the IRS's frequently asked questions.